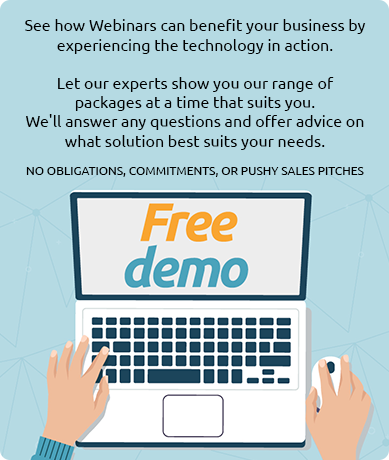 If we could give only one piece of advice to someone searching for the right webinar platform it would be this: ask for a free trial. It’s crucial that you really get to know a product so that you can tell whether it’s up to scratch - try before you buy, as the old saying goes. Forget what you’ve been told ... length DOES matter! Ok, let’s start by getting our minds out of the gutter and focussing on what this post is really about ... the length of your Webinar Presentation Slides! Why are on-demand webinars so important? When it comes to promoting your webinar, different rules apply compared to other marketing assets. Why? Because most of the time a webinar has a live date set several weeks or months in advance, whereas other marketing assets are available instantly. This means your promotional strategy needs to be different too.